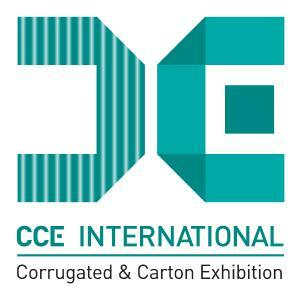 From 21 – 23 March 2017, CCE International, Europe’s only exhibition exclusively targeted to the corrugated and folding carton industry, will open its doors at the Munich Trade Fair Centre, Germany. Since its successful launch in 2013, the show has seen an increase in exhibitor and visitor numbers as well as net exhibition space. Over approximately 5,000 m2, more than 150 providers of raw materials, machines, accessories and services will present cutting-edge technologies, manufacturing systems and the latest solutions for the production and conversion of corrugated and cartonboard, with a spotlight on new application fields, such as print and refinement. The exchange of expertise among industry specialists will be further supported by an Open Seminar held on the show floor. The free Show Preview and Visitor Guide in print are ready to order from www.cce-international.com, where the Show Preview is also available in a new online format. Online Tickets for the exhibition will go on sale from mid-January. The 3rd International Exhibition for the Corrugated and Folding Carton Industry will present papers (corrugated and cartonboard), consumables, corrugating line, equipment and components, corrugated and carton converting machinery, design and CAD/CAM, printing processes and equipment, cutting, creasing and die cutting equipment, ancillary equipment, materials handling and warehousing, pallet strapping and handling systems, MIS and plant scheduling systems, waste extraction and baling, as well as related services. The last show in 2015 saw an impressive increase in attendees: A total of 2,410 industry experts came to find out about the range of products and services that the 156 exhibitors had to offer, over a total net exhibition space of 4,500 m2. Visitor numbers increased by 18% compared to the previous event in 2013. Visitors come from corrugated board plants and sheet plants or work with corrugated sheet feeders, are folding carton converters, packaging designers and specifiers, rigid carton manufacturers, honeycomb board manufacturers, core board and core tube manufacturers and trade agencies. 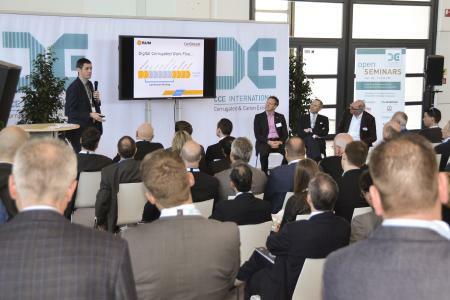 After the huge success of the Open Seminar programme at CCE International 2015, this year’s show will once again offer a selection of technical sessions focusing on current topics within the industry, and is free of charge for visitors. 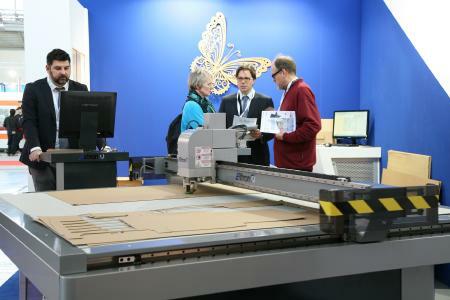 The programme will revolve particularly around digital print for corrugated (21 and 23 March) and for cartonboard (22 March). 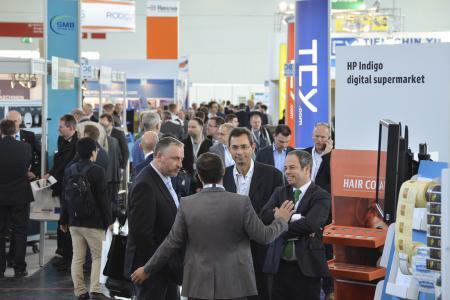 It will be held alongside the exhibition by industry experts such as HP DEUTSCHLAND, DURST PHOTOTECHNIK, ESKO, FUJIFILM EUROPE, W.H. LEARY, BARBERAN, SUN AUTOMATION, VALMET AUTOMATION OY, FELTRI MARONE, KIWIPLAN, TALLERES SERRA, ROBATECH and BP AGNATI. Details on the sessions will be available from the show website in due course. The official CCE International 2017 Show Preview features concise information about the event, as well as detailed exhibitor profiles and product information. It is now available in print and – for the first time – in an improved online format including a search function. Visitors can order their free copy via the ‘Visitors’ section on the CCE International website (www.cce-international.com), the mailout will be at the end of January. The free Visitor Guide is also available to order online in five different languages. Furthermore, the multilingual website provides the latest news and updates, as well as photos, videos and a number of useful tools, such as the option to sign up to the official exhibition newsletter and create a personalised Online Show Planner (from the end of January). In response to multiple requests from the last show survey, CCE International 2017 will benefit from extended opening hours on the first two show days, 21 - 22 March, from 9.00 - 18.00; opening hours on Thursday, 23 March will be from 9.00 - 16.00. Tickets for the show will be available from the Online Ticket Shop at www.cce-international.com from mid-January 2017, at €22 for a day pass and €32 for a 3-day-pass – a saving of 25% and over 30%, respectively, compared to buying them on-site. Purchasing the ticket in advance and printing it at home also allows quicker entry to the show halls on-site. Tickets are valid for both CCE International 2017 and the co-located ICE Europe 2017. 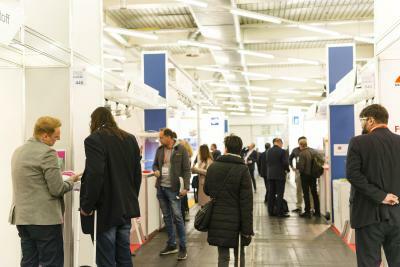 CCE International 2017 will take place in halls B5 and B6 of the well-connected Munich Trade Fair Centre, Entrance East. Visitors arriving at the airport can make use of a regular shuttle bus service on each show day. Once again, the exhibition will be co-located with ICE Europe, the World’s Leading Exhibition for Paper, Film & Foil Converting, which will celebrate its 10th anniversary event in halls A5 and A6. 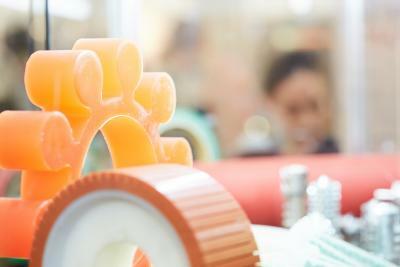 This year’s ICE Europe will focus on the diversification of converting techniques, in the context of automation and digitisation, as well as on the efficient and sustainable conversion of cutting-edge flexible materials. 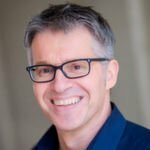 Experts from both industries will benefit from the synergistic effects of discovering sustainable packaging trends and finding solutions along the entire value chain, from raw materials to finishing techniques and refinement.